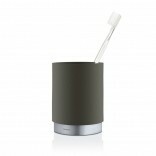 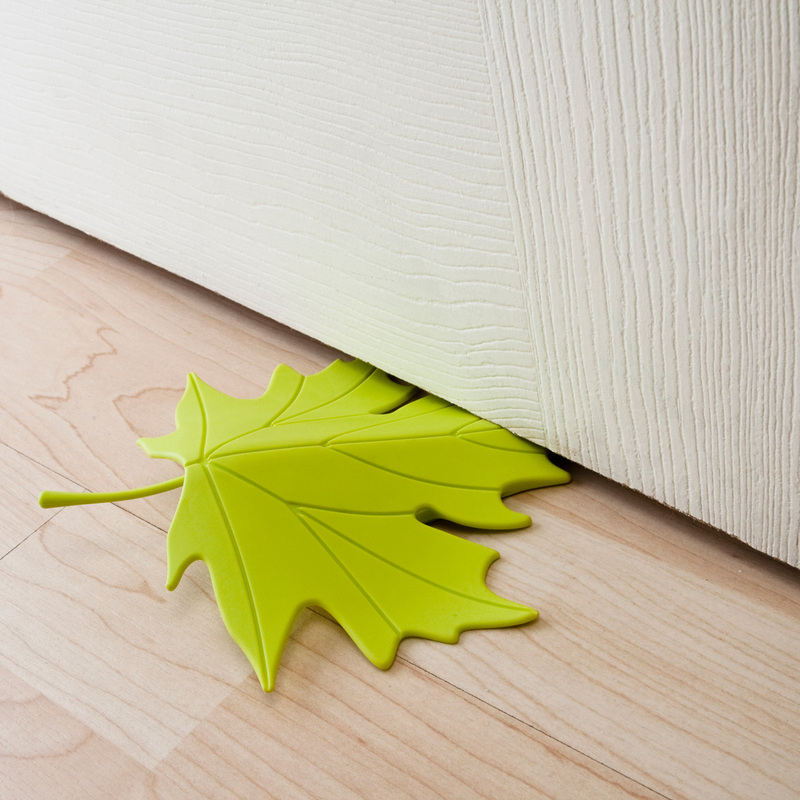 Bring a little bit of nature into your home, all year round with the Autumn Door Stopper. 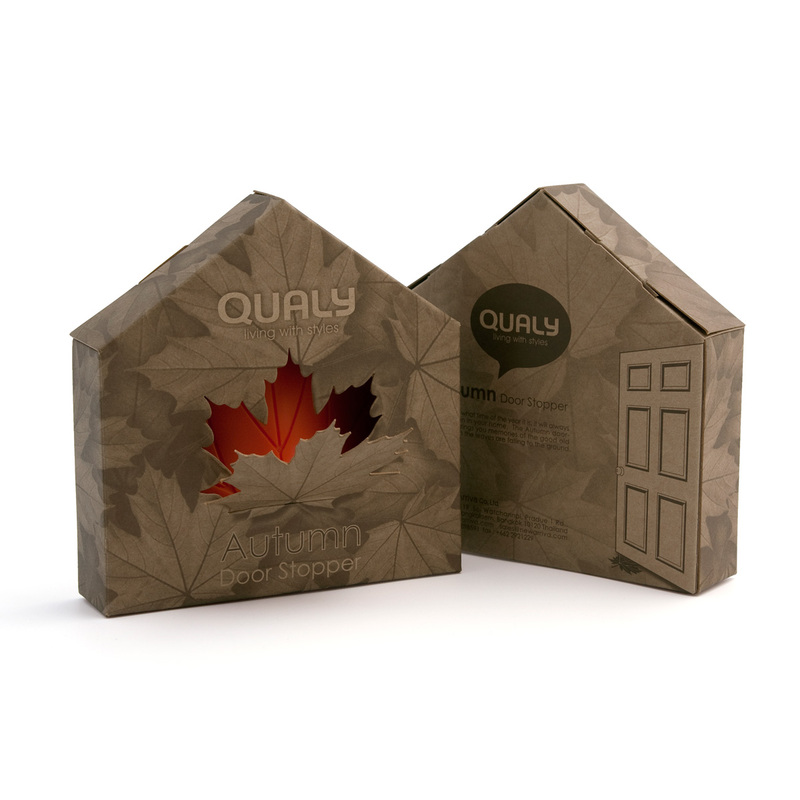 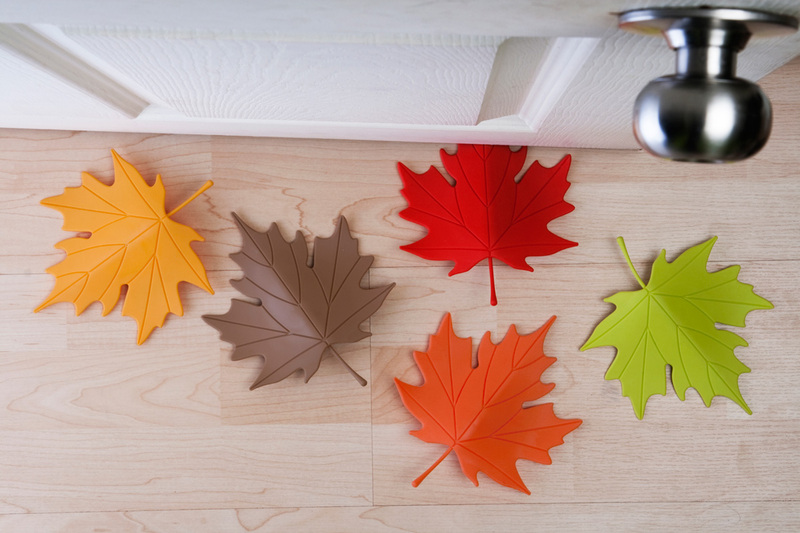 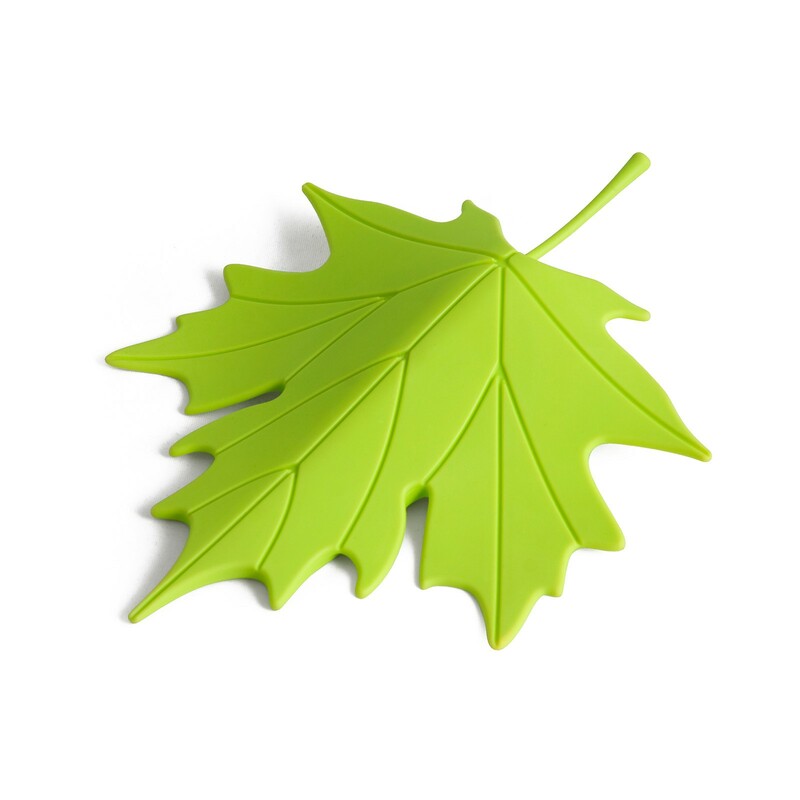 A maple leaf made of high quality plastic, the Autumn Door Stopper effectively holds your door open, adding an earthy look to your home or office. 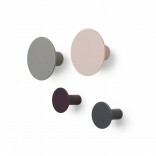 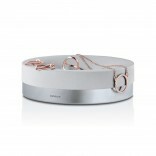 Dimensions: 7,5 x 3 x 15 cm.